With the State Fair over and vacations wrapping up, the attention turns back to school shopping and preparing for the new school year. 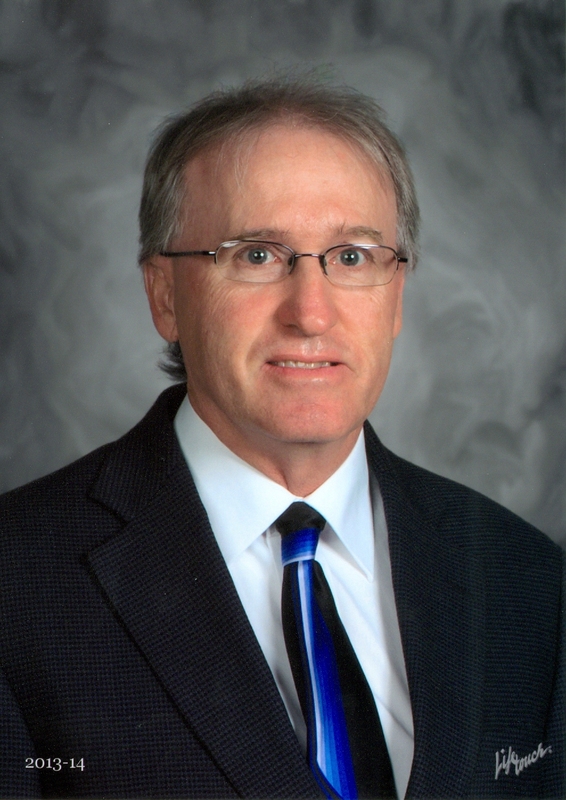 I had the pleasure of sitting down with Superintendent Steven Heim of the Anamoose-Drake schools recently to talk about what’s in store for students this year. We met in his office in the Anamoose Elementary school where there was all kinds of activity, making the class rooms and the rest of the building ready for kids to start on another year of education. To kick off the 2014 school start there will be an Open House for parents, students and the general public Monday, August 18th from 7:00 PM to 8:00 PM. School starts August 20th this year! Seems too early! Where did the summer go? Mr. Heim told me enrollment this year will be 105-110. With students moving in and out the enrollment number is in flux. Mr. Fletchock’s 6th grade class is the largest in the past decade, with 22 students. There will be some changes to the teaching staff for the new school year. A new teacher, Mr. Ethan Brooks, will be on board as Physical Education teacher for both Drake and Anamoose. He will also be head football coach and interim basketball coach. Mr. Loff will go from PE to teaching the 4th grade class. Mrs. Heim will be the new elementary music teacher with Mrs. Holler spending 1 hour per day with the elementary music program & 3 hours per day with the high school music program. A new reading program, The Daily 5, will be implemented to improve reading skills for K-8. New computer and network upgrades for the high school also coming this year. Even if you don’t have children or grandchildren in school these days, come out and see what’s happening with our future leaders and entrepreneurs. It was easy to see and hear the passion in Mr. Heim when he spoke of his students. I am planning on doing some school spotlight interviews in the future with teachers, support staff, etc. to keep the interest alive. 1 Response to School Daze!